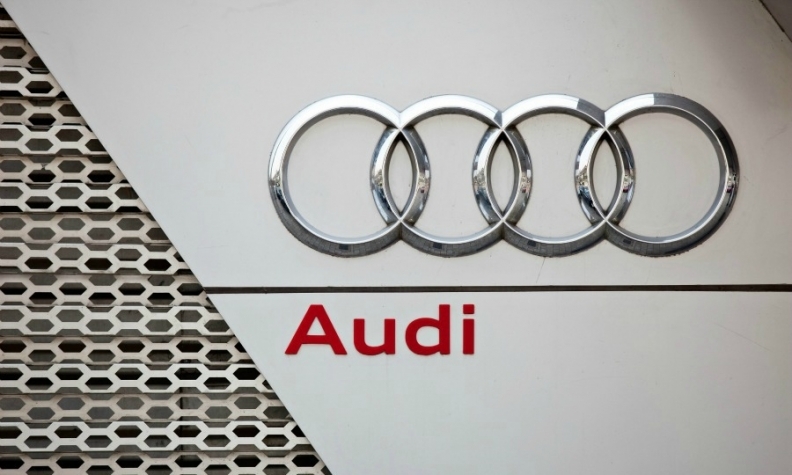 BERLIN -- Audi's labor boss has criticized top management for lacking a roadmap for production as workers at the luxury carmaker's core German plants fear they could be left behind in the race for orders and projects. "A production strategy is currently not discernible," works council chairman Peter Mosch said on Wednesday in an emailed statement, repeating his call for new models to be assigned to the carmaker's German factories in Ingolstadt and Neckarsulm. Volkswagen Group's main profit engine said last month that starting in 2019 it would build its full-electric e-tron Sportback at a factory in Brussels. Next year it will begin making an electric SUV at the same plant. Audi also picked lower-cost sites in Slovakia and Hungary to build two more SUVs. With Audi and parent VW Group both pushing to add electric cars following the company's diesel-emissions cheating scandal, Audi's labor bosses have repeatedly called on executives to allot production of a battery-powered model to the automaker's main factory in Ingolstadt, which employs 43,000 people and is home to the automaker's r&d facilities. "A production strategy is currently not discernible," works council chairman Peter Mosch told a gathering of 8,000 workers in Ingolstadt on Wednesday. "Now is the time when purposeful decisions for the future of Audi have to be taken but, so far, they have failed to materialize." The criticism by Audi's powerful unions, which occupy half the seats on the carmaker's supervisory board that decides on plant closures and executive posts, shows the company has more to do as it grapples with the fallout from the emissions scandal and its costly business transformation. Audi plans to add electrified models - both full-electric and hybrids - to all of its model lines, benefiting production at both Ingolstadt and Neckarsulm, procurement chief Bernd Martens told the staff gathering, according to emailed comments.